​Delhi's temperature dipped to a minimum of 3 degree Celsius on Saturday making it the coldest day of the season so far. 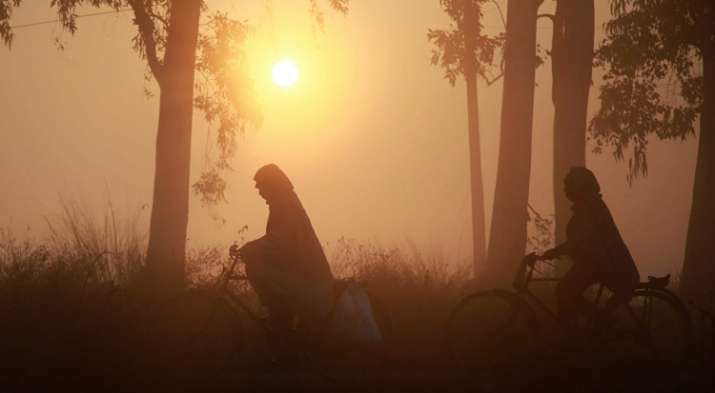 Several areas of the national capital also witnessed fog early in the morning. Cold wave from the neighbouring mountainous states of Jammu and Kashmir and Himachal Pradesh has added to chill.